He was last seen at a gas station in Edina. Police in Osseo, Minnesota are looking for help finding a 23-year-old man who has been reported missing. 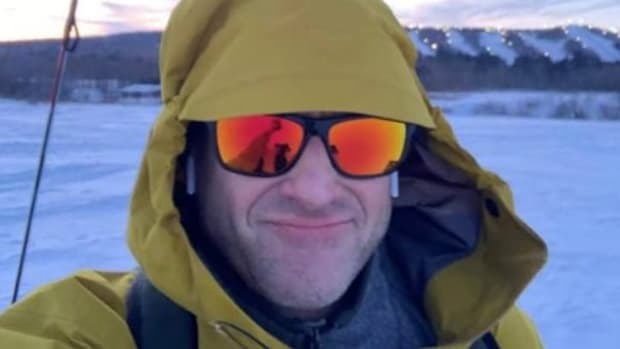 Robert John Quade hasn&apos;t been seen since Friday morning at 8:40 a.m.
At that time, surveillance footage shows that he was at the Shell gas station on Edina Industrial Boulevard, just off of Hwy. 100 in Edina. He was driving a 2004 dark blue Lincoln Aviator, with the Minnesota license plate 826TNG. He is 6&apos;1" tall and weighs around 200 pounds. He has brown eyes and brown hair, and was last seen wearing a red shirt and black shorts. Anyone with information about his whereabouts can contact Osseo PD via the Hennepin County Sheriff&apos;s Office on 952-258-5321. His mother has made an emotional plea for information. Morgan Elizabeth Stolee was last seen Feb. 7. 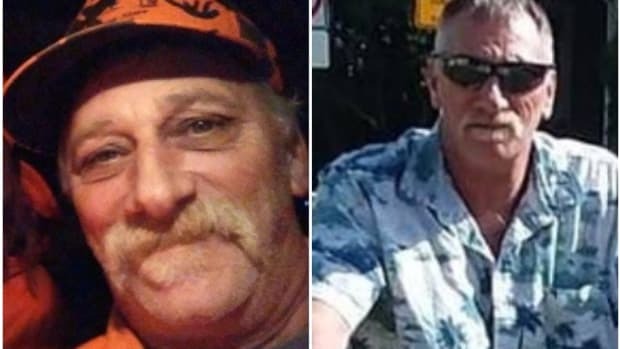 Robert “Bob” Rabbers was last seen on Feb. 1.